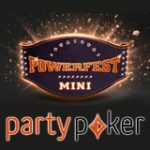 Secure your seat to The 2008 Aruba Poker Classic with UltimateBet, players can win a whole week prize package worth $8,500 to party with the pros this September with a million bucks as the grand prize up for grabs. 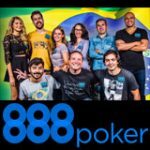 All you need to do is either rank first in the Aruba Giveaway Leader board, or rank between 2nd - 70th for an additional chance to win one of 7 extra prize packages in a freeroll or you can try your luck in the 50-seat Guaranteed Tournament on 19th of July. Download UltimateBet Poker and get 111% match of your first cash deposit up to $1100 when using UltimateBet bonus code WAP. 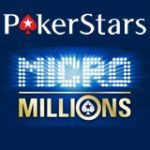 To qualify you need to have played poker at UltimateBet.com between June 20th and July 17th. 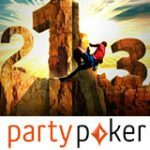 Climb in rank on the Aruba Giveaway leaderboard by earning RAI$E Status Points through playing in any real-money poker Sit 'n Go, ring game or multi-table tournament at UltimateBet.com. Who ever is sitting in top positions on the leader board On July 18th, will be award prizes or an additional chance to win the one of the many packages. Rank 1st - The 2008 Aruba Poker Classic prize package is yours worth $8,500 and it also includes the $5,500 Main Event buy-in and $3,000 for accommodation and traveling. 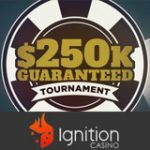 Rank 71st - 225th - You will be eligible for 50-seat Guaranteed Tournament ($500+30) which will be held on Saturday, 19th of July at 5:30pm ET. Rank 226th - 1025th - You will be eligible for a spot in a freeroll on July 19th at 11:15am ET where you can win your seat in the 50-seat Guarantee ($500+30). 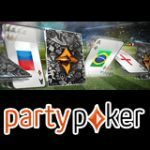 UltimateBet Poker Bonus code: 111% match of your first cash deposit up to $1100 when using UltimateBet bonus code WAP when signing up at Ultimate Bet Poker.